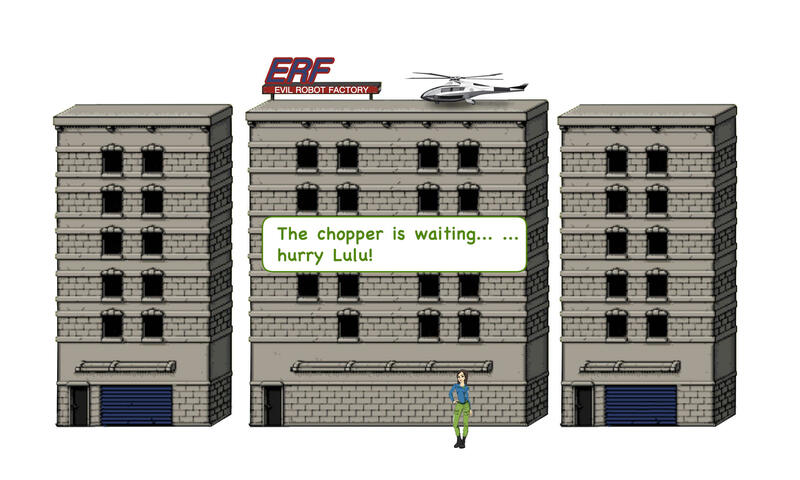 Help Lulu get to the chopper! 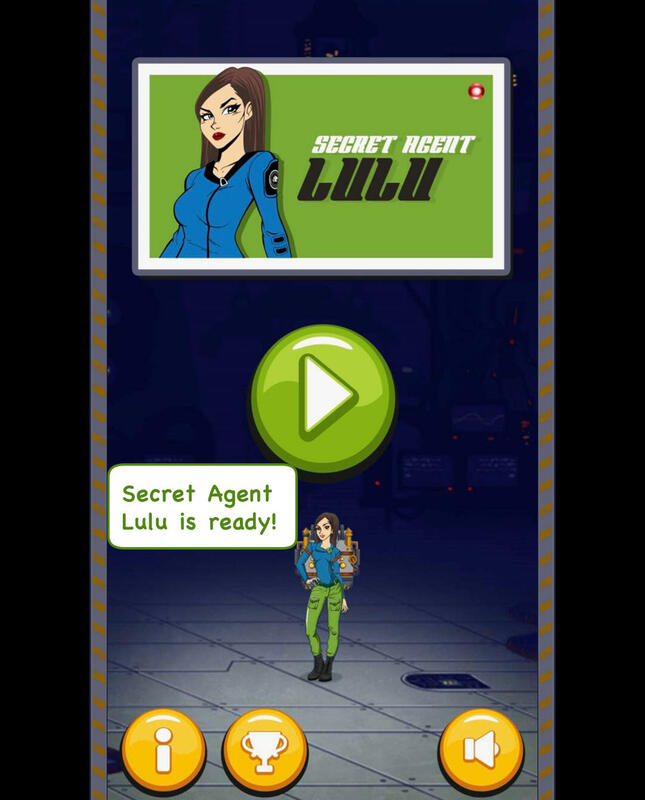 Secret Angent Lulu needs your help! 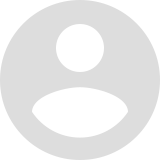 Evil Robots are trying to destroy Capital City! 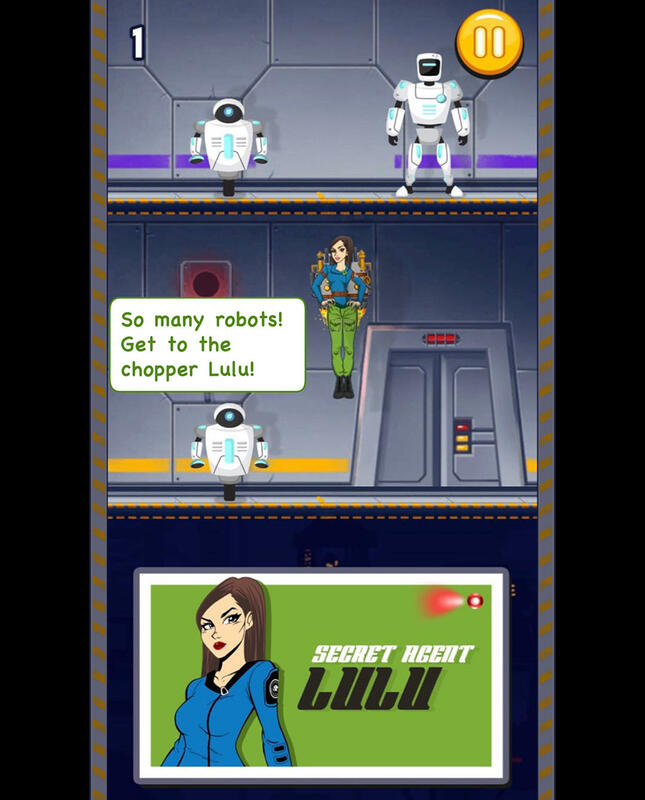 Lulu is trapped in the Evil Robot Factory headquarters. 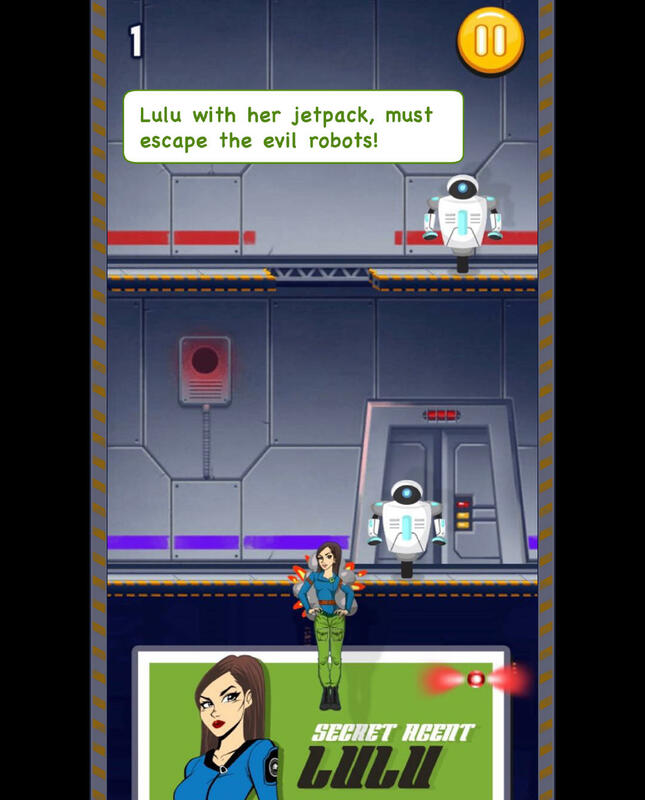 Only Lulu and her team of secret agents can stop the evil robots! 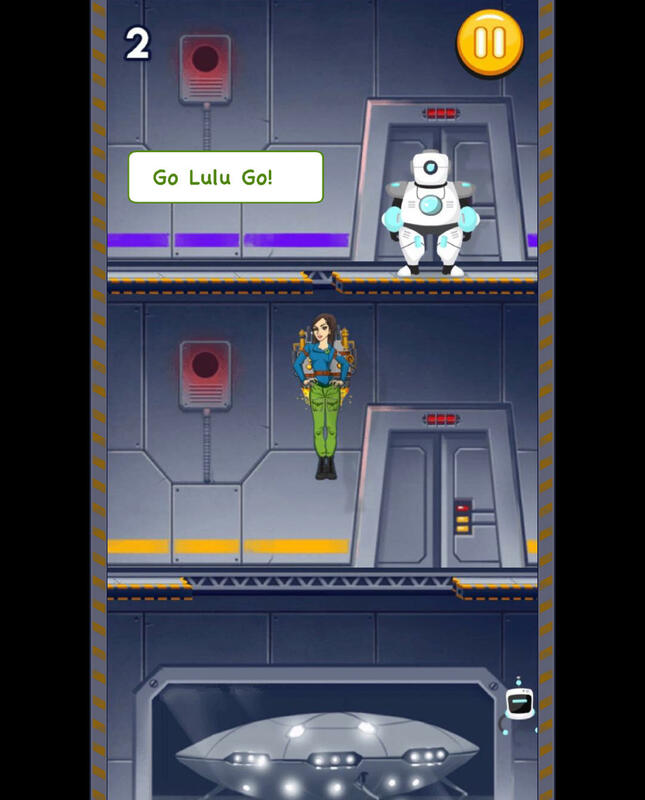 Lulu has her jetpack and is trying to make it to the top of the building. The Secret Agent team chopper is waiting for Lulu.